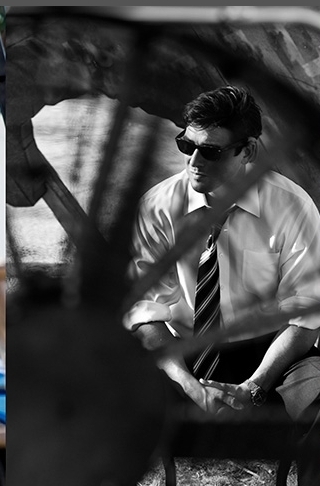 Coach Eric Taylor (Kyle Chandler). . Wallpaper and background images in the Friday Night Lights club. This Friday Night Lights photo contains pagar chainlink and chainlink pagar. There might also be setelan jas untuk bekerja, setelan bisnis, kacamata hitam, nuansa, warna, kursi taman, and bangku taman.